An exemplary leader and visionary at Vikram Group. 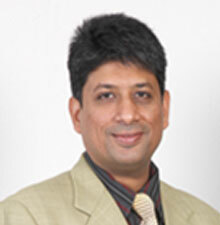 He is first class BE Electrical from Bangalore University and an MBA from Jadavpur University. With over 20 years of experience in engineering projects and tea manufacturing, he is currently managing Vikram Group's textile division in Surat, Gujarat. 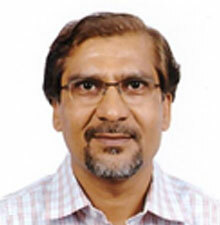 He serves on the board of many of Vikram group of companies. He is a member of Technical Education Society of India, Institute of Engineers, Engineering Export Promotion Council and CII-SSI Committee. An exuberant, diligent and a visionary industrialist with sharp business acumen. He is a graduate from St. Xavier's University, Kolkata.With his experience of over 25 years in the textile industry, he has helped Pioneer for this phenomenal growth. 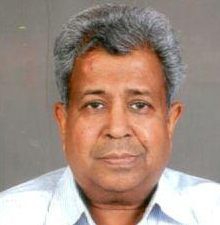 He is a member of South Gujarat Chamber of Commerce and South Gujarat Textile Processors Association. He has contributed to the growth of Pioneer over the past two decades. Copyright © 2015 Pioneer Syntex Pvt. Ltd. All rights reserved.